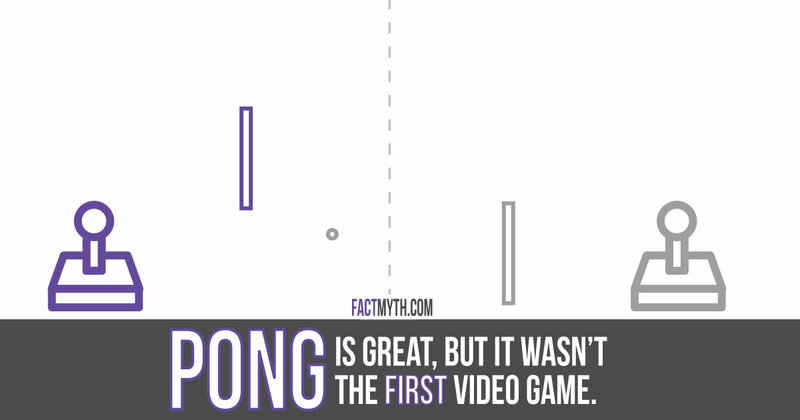 Atari is a video game software and hardware company founded in 1972 by Nolan Bushnell and Ted Dabney. 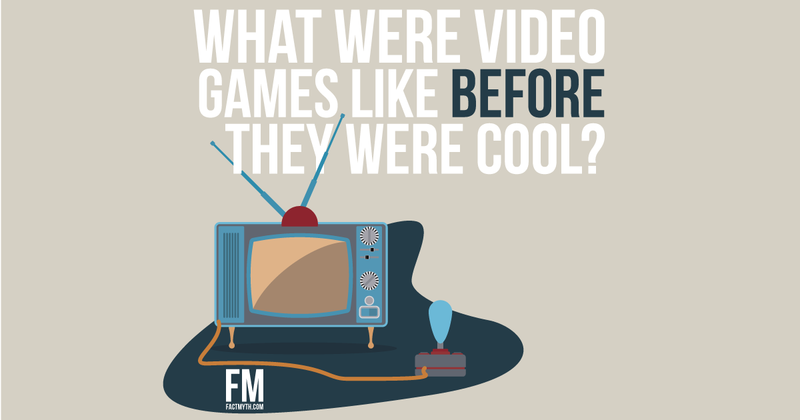 The first video games were developed in the late 1940’s and early 1950’s, while the first video games with physics were invented in the late 1950’s. 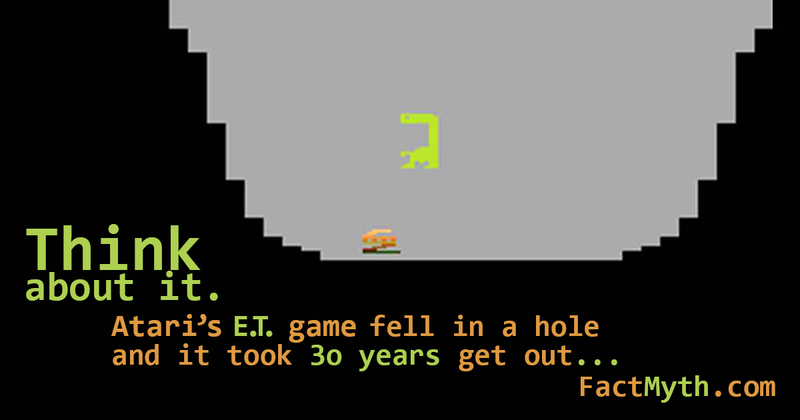 After ‘the North American Video Game Crash of 1983’ unsold copies of Atari’s E.T. were buried in a landfill in a New Mexico desert along with other Atari games.